Winslow Design Group can design, install, and program a custom home theater for your home no matter the budget. Whether you simply want a big screen tv with surround sound or you want to take that extra room in your home and turn it into your own personal high end movie theater with 100+” screen and projector with high quality surround sound, WDG can do that for you. 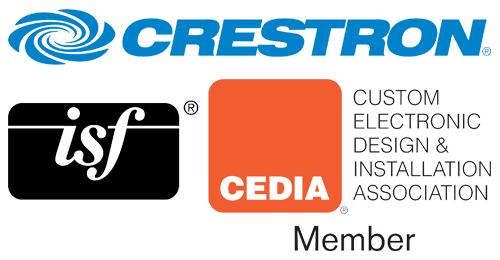 We represent manufacturers of the finest Home Theater products available. We have carefully considered each product’s performance, ease of use, reliability and overall value for money. 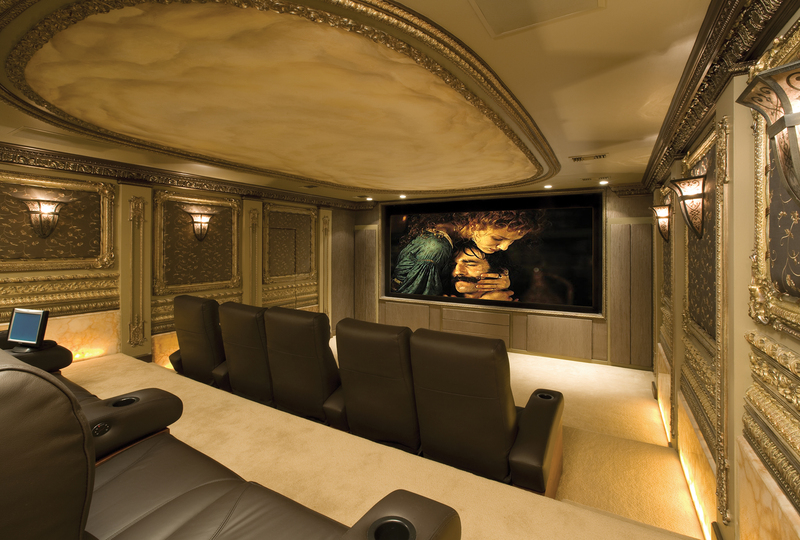 We not only supply the audio and video equipment, we can provide custom cabinetry, automated draperies, lighting control, theater seating, theater theme art and even the traditional popcorn maker. WDG designs all of our work solely based on the needs, wants, and budget of our customer. All you need to do is tell us what your idea of a great home theater is and we will take care of the rest.